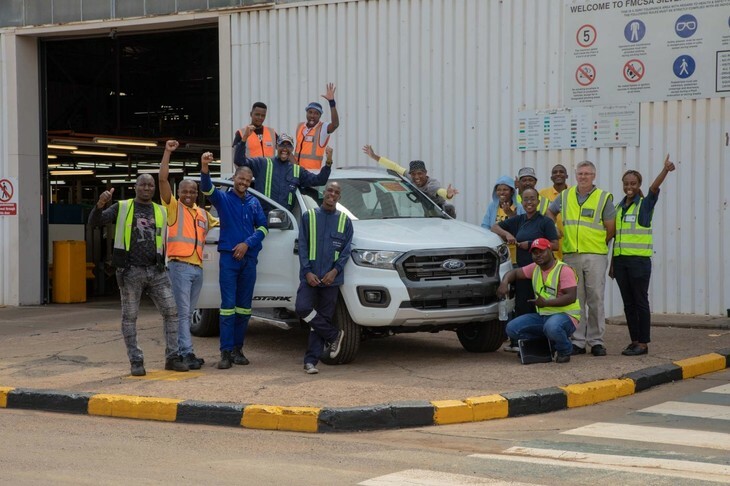 Ford South Africa has officially begun building the facelifted Ranger bakkie, with the first unit rolling off the line recently. 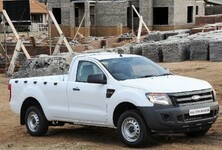 The newcomer brings numerous updates and refinements as it tries to set the bar for leisure bakkies. 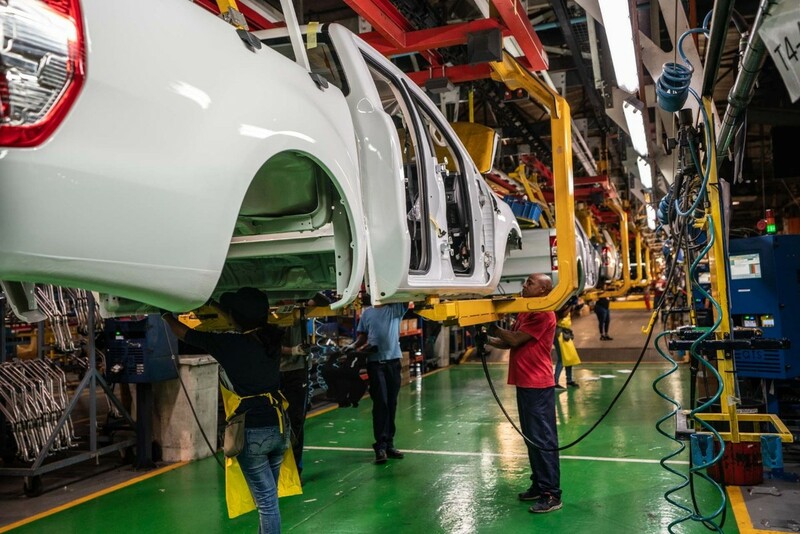 The plant, located in Silverton, Pretoria has been churning out Rangers and Everests, and this is set to continue with both the facelifted Ranger, Ranger Raptor and forthcoming facelifted Everest. 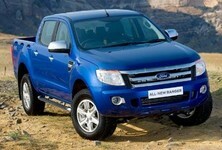 The first of the facelifted Rangers recently rolled off the line and will be going on sale in the coming months. "Following the investment of over R3-billion in our local operations and extensive upgrades to our plants over the past 18 months, we are delighted to see the first of the new Ford Ranger models coming off our production line," says Neale Hill, Managing Director, Ford Motor Company Sub-Saharan Africa Region. 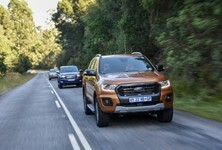 "This is an extremely important and exciting year for the Ford Ranger, which will also see the launch of the first-ever Ranger Raptor that is undoubtedly one of this year's most highly anticipated new models," Hill adds. 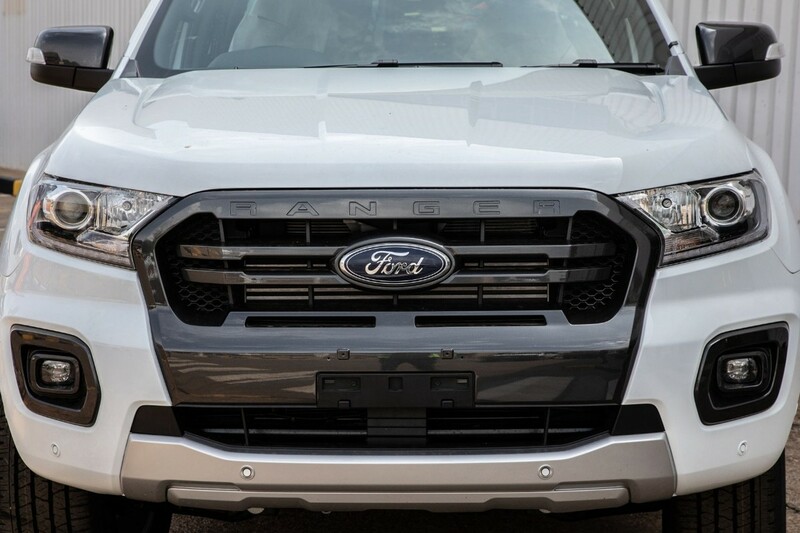 The 2019 Ford Ranger features new engines, yet is more fuel efficient and boasts improved refinement and impressive technology. 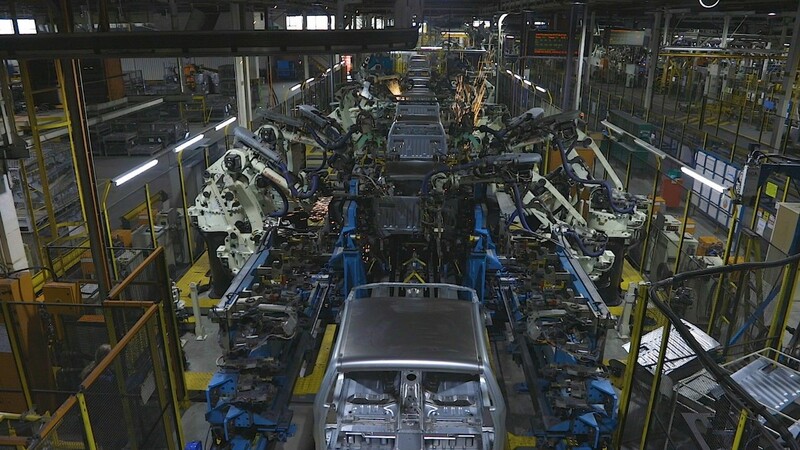 One of the new engines is a 2.0 Bi-Turbo diesel which is assembled at Ford's engine plant in Port Elizabeth. 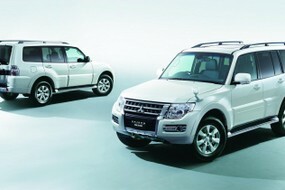 It produces 157 kW and 500 Nm, which interestingly is up 10 kW and 30 Nm when compared to the current 3.2-litre 5-cylinder. Ford is claiming a 9% improvement in fuel economy when this engine is mated to an all-new 10-speed automatic gearbox. There will be a single turbo version of this engine and that produces 132 kW and 420 Nm, and is also available with a 10-speed automatic transmission. For those who were fans of the 2.2-litre and 3.2-litre, you can relax as those powertrains aren't going anywhere and will be carried over. 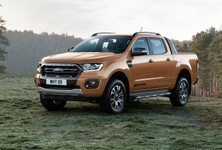 The facelifted Ford Ranger lineup will comprise Single Cab, Super Cab and Double Cab body styles. 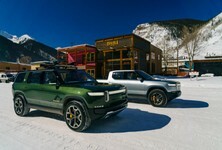 The new Ranger is set to be launched locally in the first half of 2019, to find out more on the new Ranger here's what you can expect.